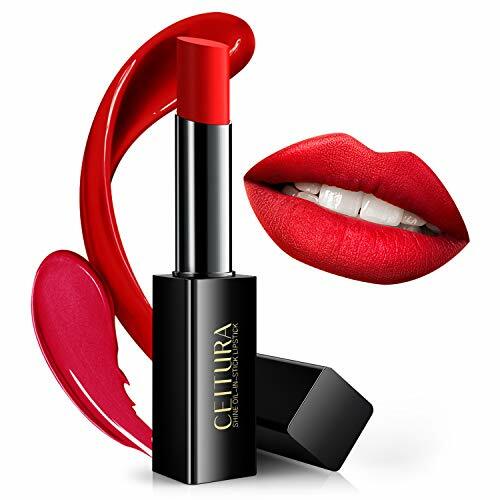 Super-rich, ultra-comfortable lipstick with a true matte finish in a range of captivating shades for all occasions. 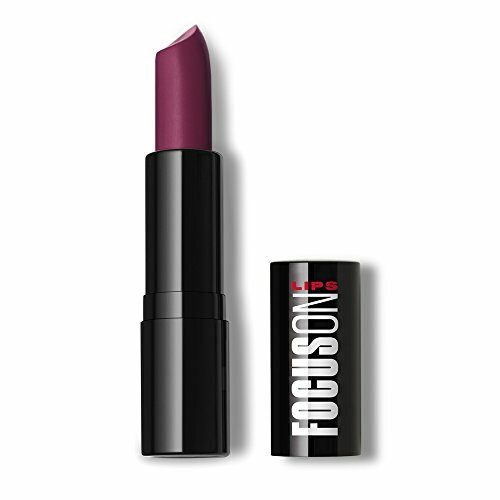 Perfect plum shade with a cool undertone. 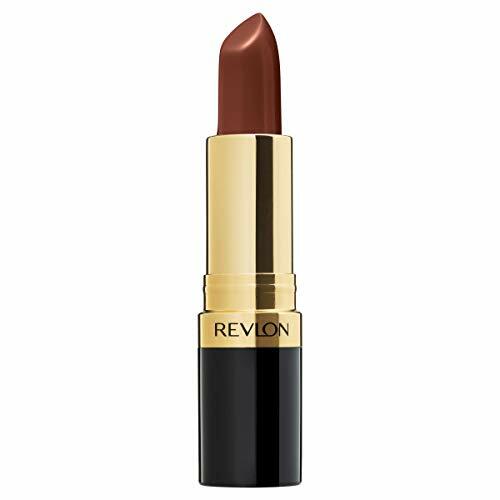 Formulated with a luxurious, true matte finish, this weightless, highly pigmented lipstick glides onto lips and wears comfortably for hours. Free of Barley, Wheat, Rye, Oat, Spelt & Alcohol. Sulfate Free. Fragrance Free. Phthalate Free. Paraben Free. Cruelty Free. Antioxidant Vitamins C & E condition lips and help protect against environmental aggressors. A nourishing blend of oils and butters conditions and hydrates lips for a soft, smooth healthy-looking pout. 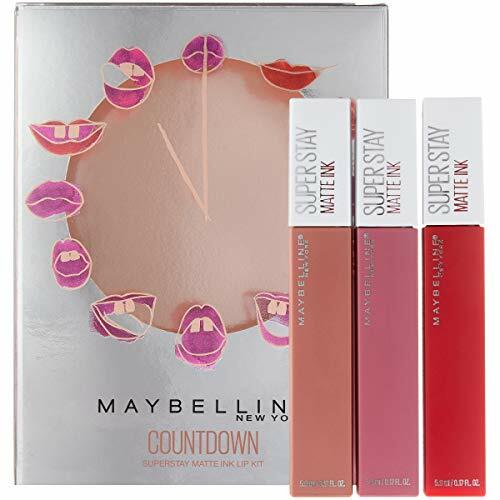 Available in a curated collection of rich and color-saturated hues, this ultra modern, non-drying formula delivers exceptional color payoff and long lasting wear.